When the news broke that Monster cables are working together with Dr. Dre to make a line of headphones, most of the response I’ve heard were not positive. 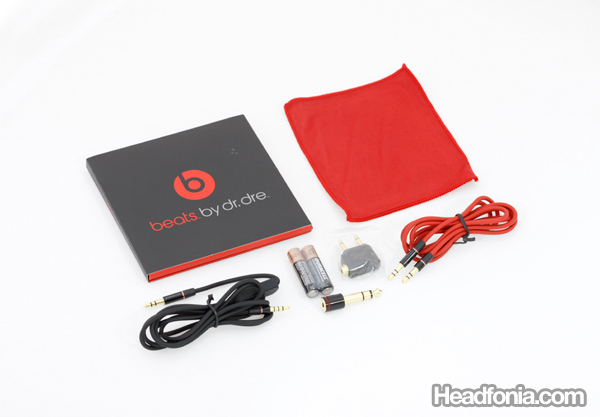 Sure, having Monster Cable and Dr. Dre’s name on the product will guarantee its success with the mass-market crowd, but Monster Cable actually have gained quite a reputation as an overpriced product, and Dr. Dre’s name imply a bass heavy headphone. 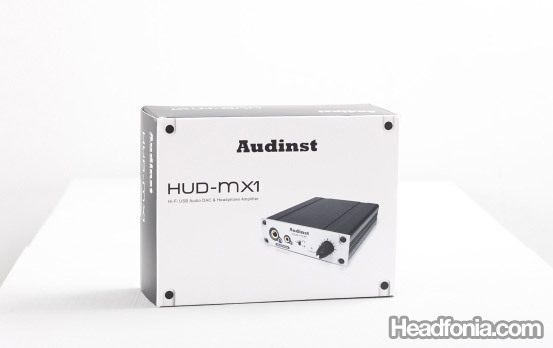 These factors definitely don’t work with the audiophile and the headphone enthusiasts crowd. Likewise, I didn’t have the slightest interest in the Beats by Dre Studio Headphones. I was travelling to Shanghai a few months ago, when I sat next to this guy who wears the Dr. Dre Studio Headphones on his neck. 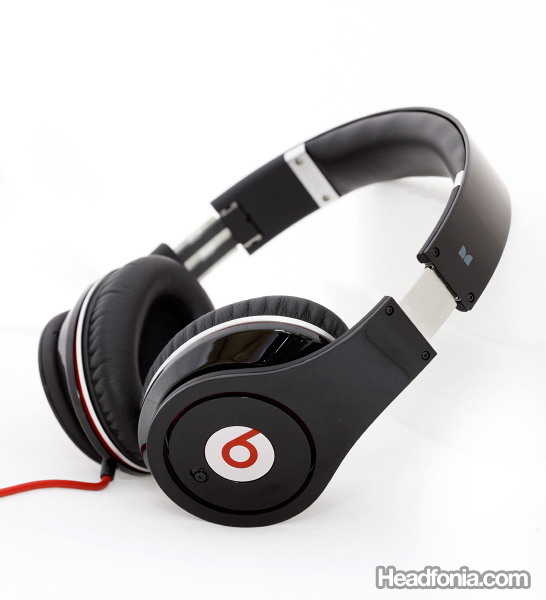 The Beats Studio headphone is very slick and looked really cool. At first impression I thought that this is one of the few headphones that won’t make you look like a nerd in public, and it actually goes pretty well as a fashion accesssory. I started talking to him about headphones, and I told him that I am a headphone enthusiast, and I’d like to have a look at his Beats. The Beats studio headphones have one of the best craftmanship I’ve seen on a headphone. The build quality definitely ranks on the top of the chain, and I thought that a non-headphone enthusiast would probably put the Beats at the same level as the Sennheiser HD800 just purely by its looks. The high gloss finishing, the red colored cable, the small anodized aluminum accents, and the leather pads really make you feel you’re holding a high-end, even luxury, headphone. This is far in contrast with Grado headphones and their pizza boxes packaging. Monster had created a really fancy packaging design to make complement the luxurious feel of the headphone. 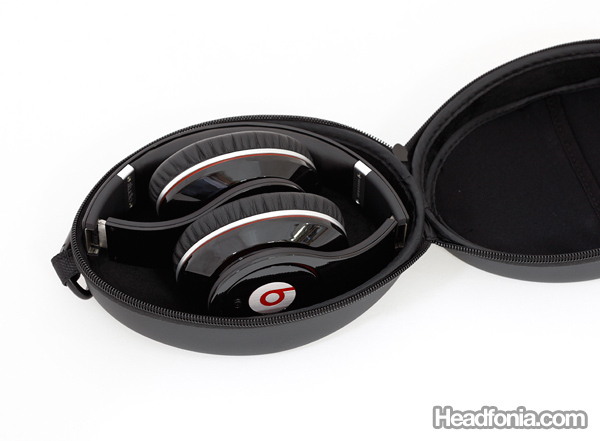 It even supplied a really fancy headphone box perfectly suited with the Beats Studio Headphone. Accesories wise, Monster included everything you would ever need for headphone use: a standard red colored headphone cable, a black color headphone cable with microphone, a custom glossy finish 1/8″ to 1/4″ converter that goes with the design of the Beats headphones, an airline adapter, and even a microfiber cloth to clean up the headphone. The Beats Studio Headphones is the most comfortable headphone I’ve ever worn, short of the Sennheiser HD800. 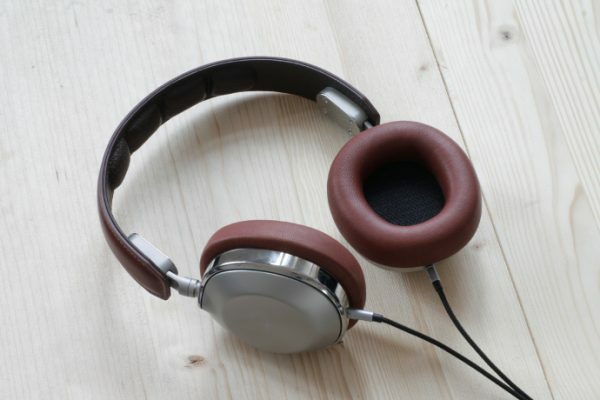 For Monster Cable’s first attempt into headphones, they really have done a superb job. The headphone not only felt comfortable on your head, it also felt luxurious. A feeling that I’ve only gotten with the Sennheiser HD800 headphone. The cable is single entry, and though that might raise a few eyebrows with the cable purists, single entry is much more practical and doesn’t get tangled up. A well-thought design. 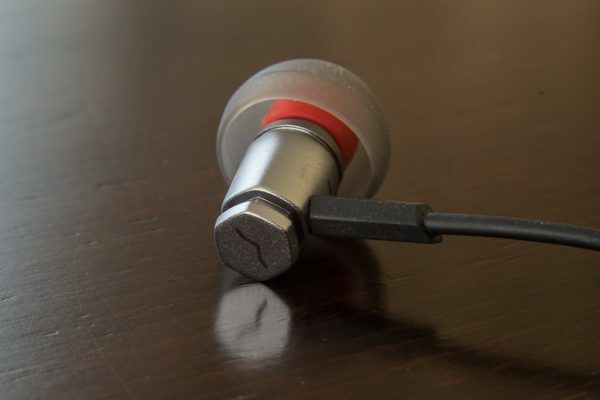 What’s more, the cable is detachable, using 3.5mm connectors on the headphone end, as well as on the other end. Very practical, and yet it works. You can opt to use a standard, red color, 3.5mm to 3.5mm cable, as well as an iPhone compatible iSoniTalk adapter cable with mic and call answer button. Sweet.